I'm a very complex person. Fall and winter are my favorite seasons of the year. I love all of the basic girl things in life-- sweaters, scarves, leggings, boots & Starbucks. But I also love the beach. I often think I could live by it. I love sticking my toes in the sand, feeling the waves run across my feet. 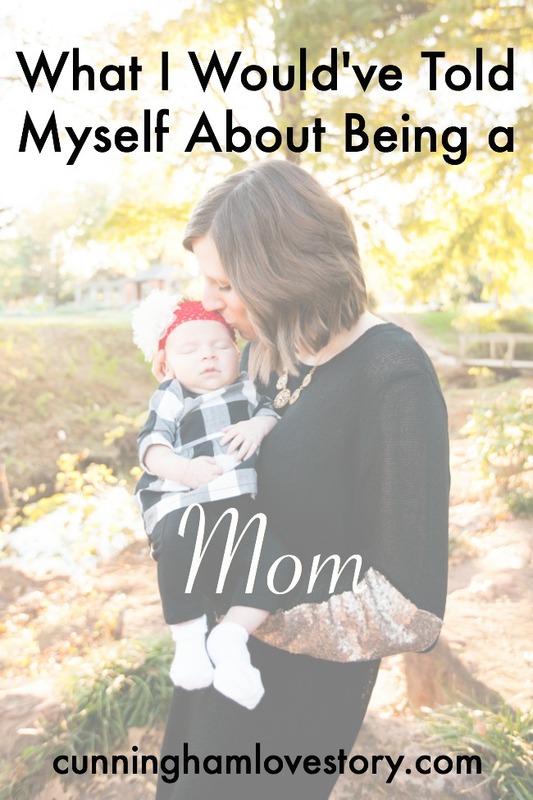 It's a liberating feeling. The beach also taught me a few things though when I was in Montego Bay, Jamaica last week. 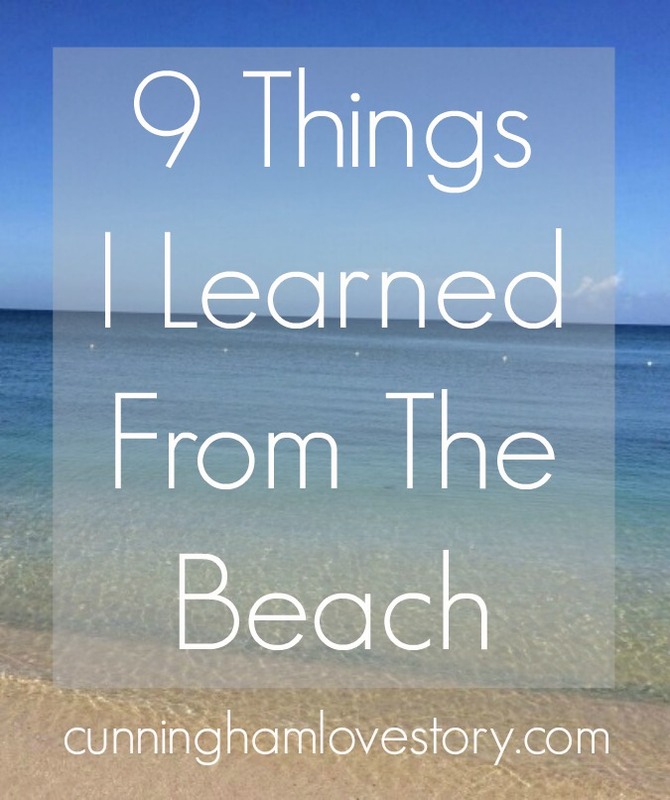 Here are 9 things I learned from the beach! 1. Some people are fully confident in themselves. 2. Some people have no respect for others' eyes. 3. Some people drink at 9:00 in the morning. 4. Some people steal all the good chairs early. 5. Some people walk a lot on the beach. 6. Some people feel the need to expose too much of their bottoms. 7. Some people don't care about the possibility of skin cancer. 8. Some people look like a burnt waffle. 9. Some people have really entertaining kids who pull their pants down on the beach because they think it's okay to go to the restroom in the water. Has the beach ever taught you anything? Laughing at number 2...so true! Number two's pretty funny. Care to elaborate? 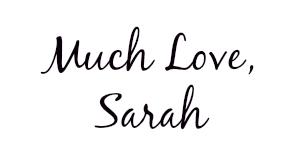 :) I really like your blog header design, by the way!